If you want to be healthier and live longer, snack on some nuts. Studies have shown that individuals who consumed a handful of assorted nuts daily had reduced risk of cancer, heart disease and other maladies by up to 20%. Experts say that it’s a good idea to opt for raw nuts because heat can destroy some of the nutrients they pack. Packed with omega-3 fatty acids, consuming walnuts is good for the brain. Snacking on some walnuts can help boost your memory as well as recall. Experts say that walnuts are also capable of making the walls of the blood vessels relaxed, thus regulating the blood pressure and lowering your risk of heart disease. What makes peanuts good for you is the resveratrol it contains — the same kind of antioxidant found in dark chocolate and red wine. According to the experts, resveratrol helps slow down the process of aging and lower your odds of having heart disease. 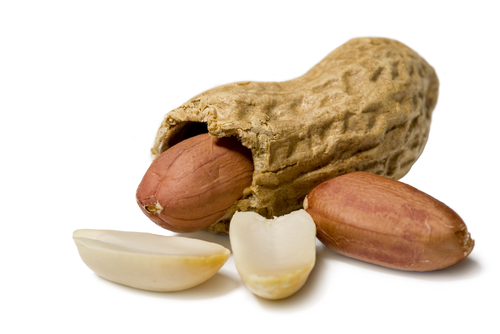 Peanuts are also loaded with vitamin E that’s good for your brain and skin. Iron cashews have plenty of is essential for the production of red blood cells which carry oxygen molecules to various cells, tissues and organs of the body. Cashews also supply zinc, a mineral that’s essential for excellent vision and superb immunity. There’s also magnesium in these nuts which is good for your brain. Their size is a giveaway that they are loaded with health-giving nutrients. Brazil nuts contain lots of selenium, a mineral that’s necessary for the body’s production of disease-fighting and immune-boosting antioxidants. They are also rich in zinc which is essential for the production of new skin cells. Experts say that among all nuts on the planet, almonds pack the most protein. However, they are very low in calories. That’s why almonds are the perfect snack for you whether you are trying to lose weight or gaining muscle mass. Additionally, almonds contain calcium that’s necessary for strong bones and teeth. It’s true that macadamia nuts are rich in calories. However, this should not be a problem if you eat them in moderation. Macadamia nuts are said to be packed with monounsaturated fats. These fats are the kinds that make you healthy because they help lower the levels of bad cholesterol. Medical authorities say that pecans are especially beneficial for men. That’s because these delectable treats are capable of promoting a healthy prostate gland. 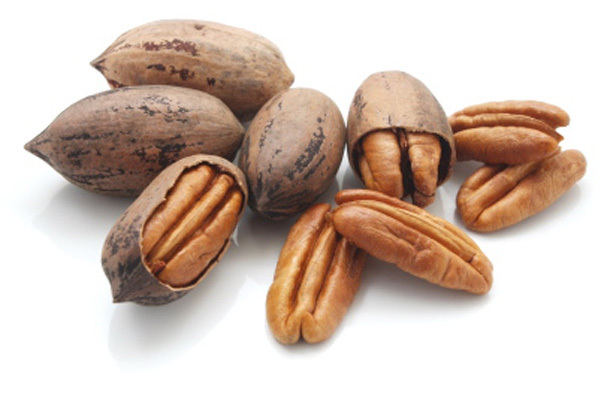 The downside to pecans is they contain more fat and calories than most other nuts. Remember to eat pecans in moderation for maximum benefits. Snacking on pistachios daily may help lower your chances of ending up with a heart attack or stroke, based on studies. It’s for the fact that these healthy nuts contain l-arginine, an amino acid known to make the walls of your blood vessels more flexible, thus considerably lowering your risk of cardiovascular disease. While they may not be commonly eaten as snacks, there are a handful of recipes that call for the addition of these healthy snacks so you can still benefit from their consumption. 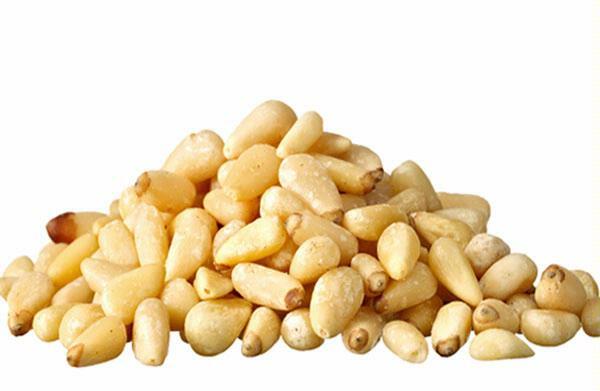 Pine nuts are known to help lower bad cholesterol levels. They also contain magnesium which helps the body produce powerful antioxidants.